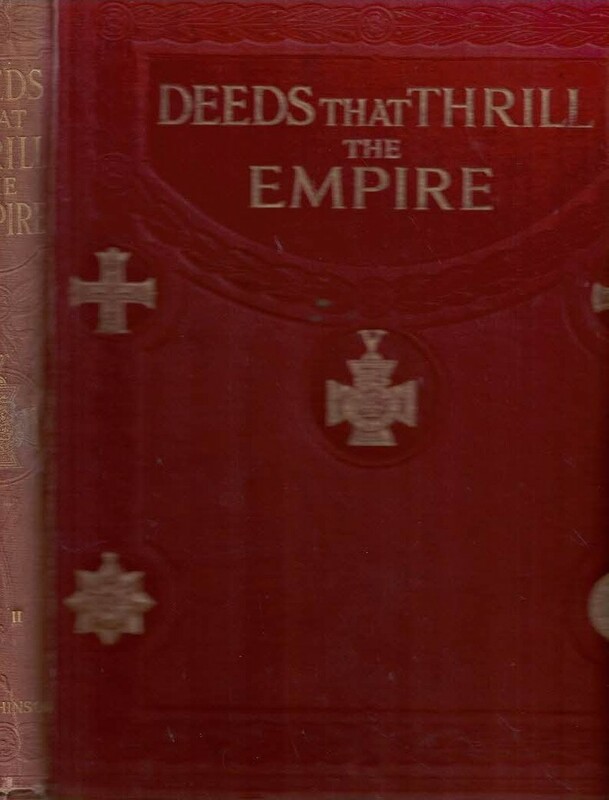 Barter Books : Editor : Deeds that Thrill the Empire. Vol 2 only. 280 x 230 mm (11 x 9 inches) - [462pp]. G : in good condition without dust jacket. Spine faded. Stirring exploits from the Great War.